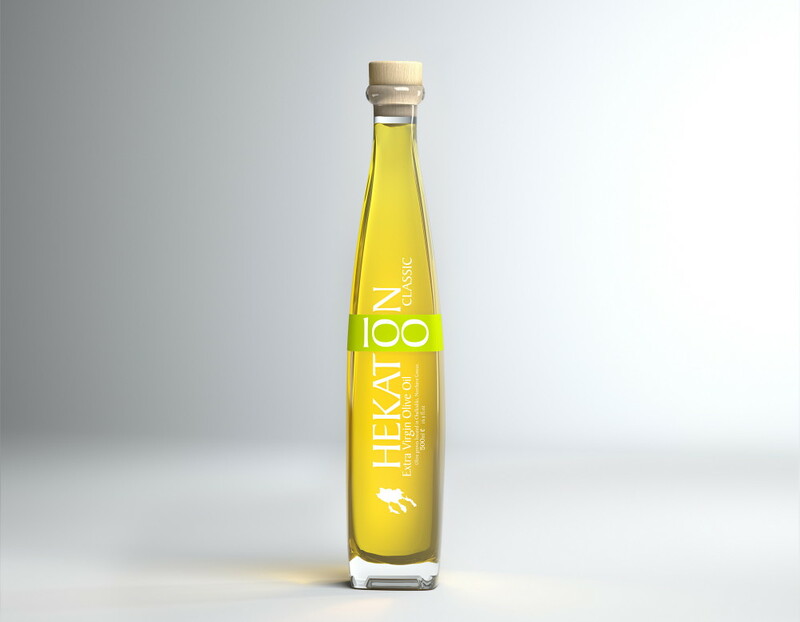 Thanks to the traditional quality olive oil production, HEKATON extra virgin olive oil is produced from olive trees cultivated in Fourka, Chalkidiki. The region that offers this tasty oil has been known as Metochi Chilandari, a property of the Chilandari Monastery of Agio Oros (Holy Mountain), for more than 5 centuries. Since the mid-twentieth century, the olive groves belong to and are cultivated by the Nakos family and this is where the olive oil with a rich aroma, colour and flavour is born. Produced from a single variety, “Chondroelia” of Chalkidiki, HEKATON is moderately fruity, slightly bitter and mildly spicy. 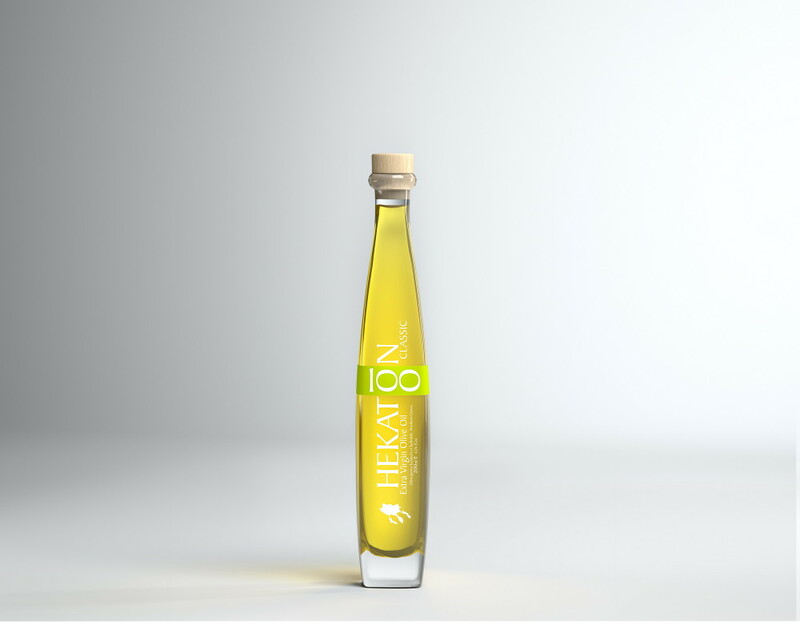 A fine olive oil and an excellent choice for every culinary creation.